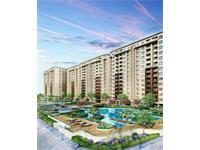 Looking for a property in Uttarahalli? Have a property in Uttarahalli? Uttarahalli is a peaceful and calm area, with lot of greenery and good roads in BHCS Layout. Near to several schools in the area, affordable rental value with good amenities and spacious houses. Near to banks, Super bazaars and markets. Upcoming area with affordable rents. Uttarahalli is a nice upcoming area in Bangalore. Peaceful, green environment. Access to Schools, Colleges, Hospitals, Temples makes it ideal location. Uttarahalli is a very good place to stay good culture, good weather all are very close. BBMP park is very near. Vaishnavi & Vaibhavi theater is also very near. Uttarahalli is a upcoming area, many temples, schools, colleges and industries are near by and Uttarahalli bus stand is very close. Subramanyapura police station is also near by, a biggest textile factory Gopala Krishna Textile mills is very close to Uttarahalli. 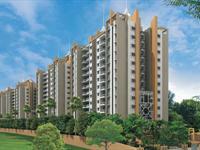 Uttarahalli, Bangalore is rated 8 out of 10 based on 4 user reviews. Have a good knowledge of Uttarahalli? Share it and become a Locality expert. 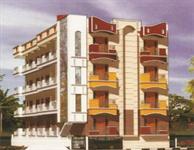 It offers 2 & 3 BHK Apartments which is spread over the area of 900 to 1600 sq. fts. 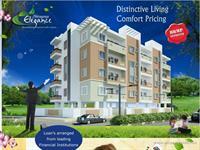 It offers 2 & 3 BHK residential apartments along with a no. of modular amenities.It consists 5 towers with 12 storeys each.Project has 70% open space.It has an external feature of excellent cross ventilation. Shivaganga Elegance offers BHK Multistory apartment for sale in Uttarahalli, Bangalore & its sizes are 1005 - 1105 sq ft with outstanding features.